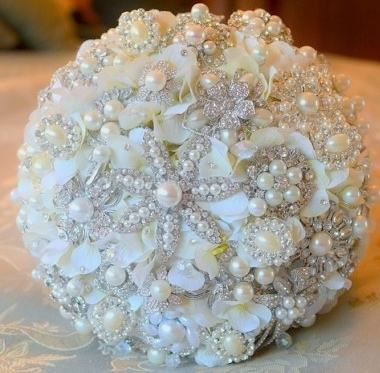 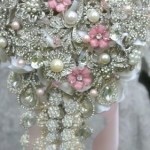 Brooch Bridal Bouquets are all the rage these days. 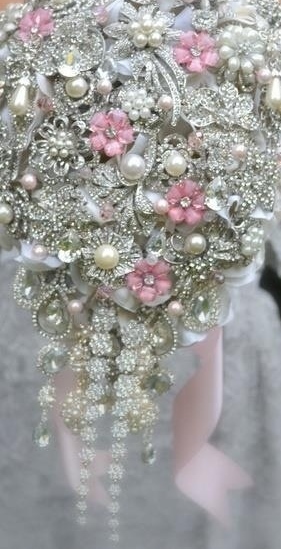 There is nothing more special than your wedding day. 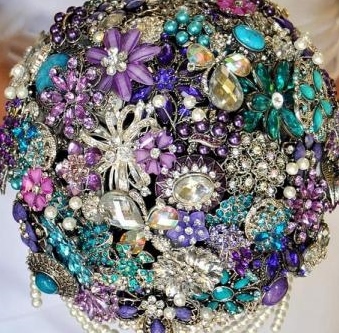 So why would you want a store bought bouquet when you can create something that has true meaning to you. 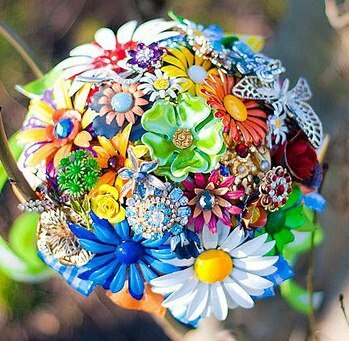 Ask your mother, grandmother and aunts for a special brooch/pin that you can add to your bouquet. 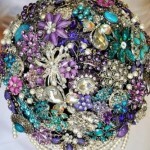 If you need more pieces to fill in then come to us. We have plenty! 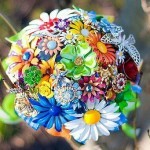 Here are some examples of what you can do with those special jewelry pieces.